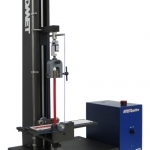 ADMET’s reliable and easy to use materials testing systems are employed by the adhesive industry to test the peel strength, bonding, and shear properties of adhesives. Types of adhesive materials that are commonly tested include pressure sensitive adhesive (PSA) tapes, epoxies, sealants, and thermosetting structural adhesives. 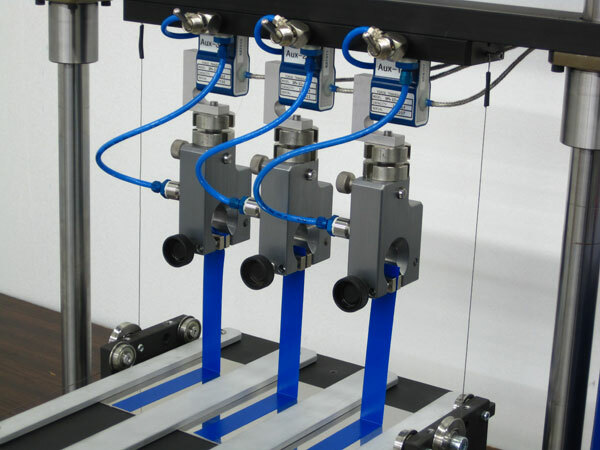 Our pull testing machines have many features specifically designed to simplify testing. For example, our systems can automatically average the data for peel strength loads over a specified distance and will report adhesive strength per unit width of adhesive. 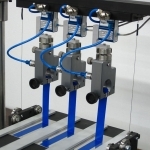 Our adhesive testing systems feature constant-rate-of-extension (CRE) and/or constant-rate-of-load (CRL) control which allows engineers to perform a wide variety of adhesive testing procedures with only one Universal Testing Machine. 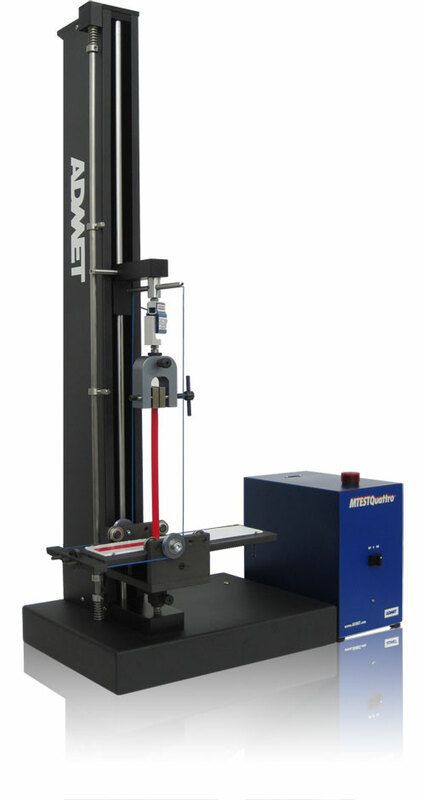 ADMET’s adhesive testing machines achieve accuracies well in excess of ASTM or ISO standards. ADMET also offers a large selection of grips and fixtures specifically designed for peel and shear strength tests including the 90 Degree Peel Fixture and the Climbing Drum Peel Fixture. Just have a quick question about adhesive testing?